The Second YAShot is taking place this October and a further announcement about the final programme is set to be released today at 4pm on the YAShot website. Sadly I can’t go this year but I still wanted to support this fabulous event that supports a year’s worth of author visits to libraries and schools. 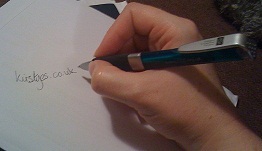 Today, I am pleased to welcome back author of ‘The Girl of Ink and Stars’ – Kiran Millwood-Hargrave. I asked her some questions about what her perfect library would look like. The Librarians would be…cats, because my two favourite things are books and cats. 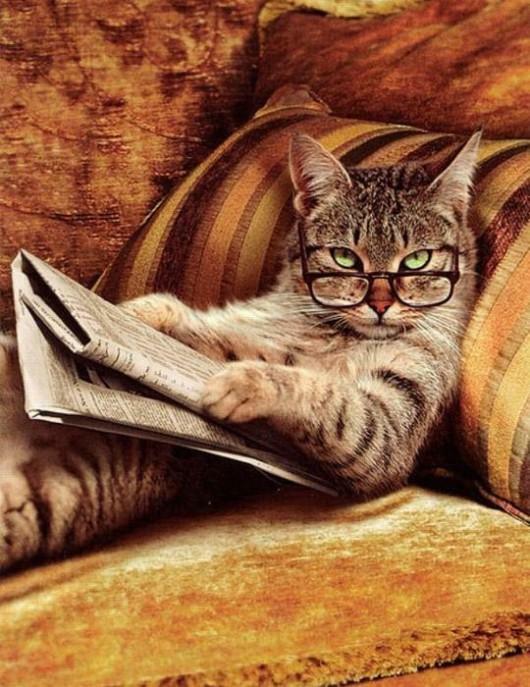 Plus I think cats would look really cute in those stereotypical librarian glasses, and would be good at the passive aggressive stares that librarians stereotypically give. The Seating would be…armchairs. Really big, plush ones you can curl up in. I’m assuming this library is for reading purposes only, because if it’s for working I need a hard, upright chair. I’m Catholic in my taste when it comes to work. What I’d see as I walked through the door…books and cats in librarian glasses. And an ice cold gin martini (very dry, very dirty). 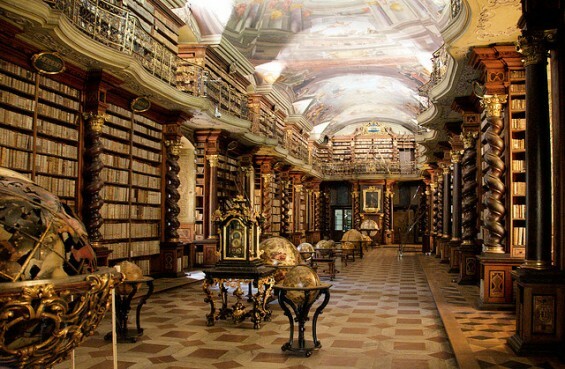 I’m obsessed with globes so the Clementinum National Library in the Czech Republic is pretty ideal, though it would need a bean bag corner for nap times. How would the books be shelved? By genre and/or ‘if you liked this, you may enjoy…’. I’d work my way through the magical realism section first. The events that they’d hold would be…salon style, with authors in conversation. They’d stretch into the early hours and turn into lock-ins – we’d need more martinis. And no one in the audience would ask that kind of question where you know they only want to hear their own voice. I’d also be partial to a literary themed fancy dress parties – The Great Gatsby, The Hunger Games and so on. It’d have these bookshelves….that spanned from ceiling to floor, and ladders on wheels. Because, Belle. 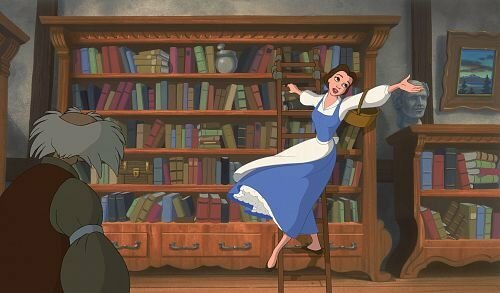 I definitely agree with the Belle bookshelves – those sliding ladders. What would your perfect library look like? Do let Kiran and I know in the comments below. Make sure to check out the rest of the tour by following #YAShot2016 and grab your ticket. You can also sponsor a ticket too – let’s pass the love of reading on. Posted on August 4, 2016, in Author Interviews and tagged Beauty and the Beast, Belle, Kiran Millwood-Hargrave, Libraries, The Girl of Ink and Stars, YAShot2016. Bookmark the permalink. 2 Comments. Love this, I especially like the idea of the events and the types of questions the audience will ask:) I also love how so many readers cite Belle when describing their perfect library, I know that if I I ever get a second room I will definitely be getting a ladder! I think I need a second book room after YALC.